Binayah Real Estate assists clients in ensuring effective and seamless handover from the contractors to the landlords and through to owners/ residents. 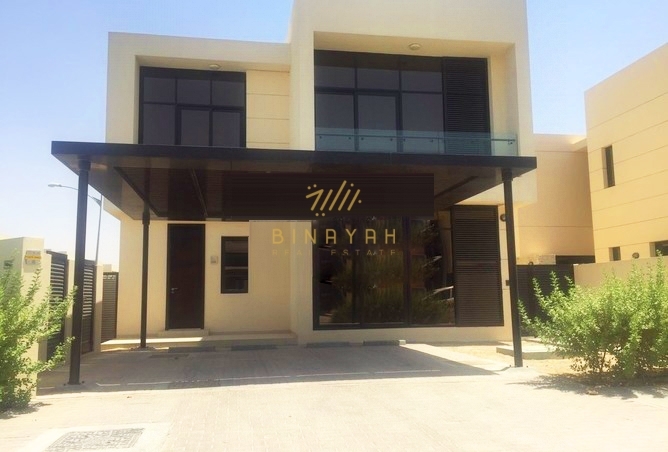 Before Binayah Real Estate manages the handover of any building or Individual unit it ensures that important facilities management pre-requisites are in place and active. For the safety and security of the occupants of the building or unit, We makes sure all details on the built environment are ready for use. Binayah Real Estate ensures that the process of defect identification and resolution is completed as the built environment is being prepared for occupation. During the defect liability period, Binayah Real Estate works with as well as manages contractors and OEM's (Original equipment manufacturer) to ensure all contractual maintenance obligations are adhered to including preventive and reactive maintenance. Coordinate with projects team and contractors to make sure the units are ready and match quality standards before completion. Inspect the completed units along with the customer during home orientation in the final stages of handover and make sure that a detailed snagging is carried out and reported. Also follow up with the contractors and consultants to ensure that the reported discrepancy is completed. Assist customers in final payments procedures and Land registration/Transfer procedures. Handle all communications to customers by updating them on the completion dates, payment schedules and project construction updates. Assist customers along with the maintenance and quality assurance team in defect liability period. Assist in Oqood creation in the Dubai Land Department online site for transfer of properties. Handle all DEWA related issues such as transfers, refunds and payments to customers. 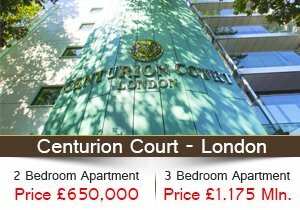 Our asset management division overlooks a wide range of properties across residential, commercial, leasehold and freehold areas. 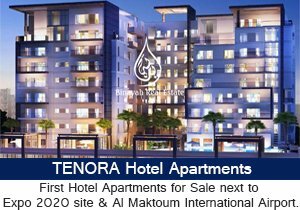 We have diversified into related business lines to further build value for our prestigious customers by venturing out into the development of apartment buildings and other development projects. Conveyancing is the process of legally transferring home ownership from you, the seller, to the buyer. It starts from making an offer and finishes when you hand over the keys to the buyer. Our Property Management division has highly talented and experienced staffs to handle all handover related documentation from the time of purchase right upto the title transfer that gives the buyer hassle free journey to their new home.